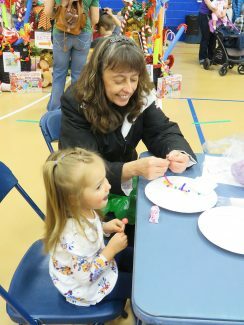 Cassey Sellnow, left, and Ginny Barrett, right, demonstrate the character counts program to a youngster. 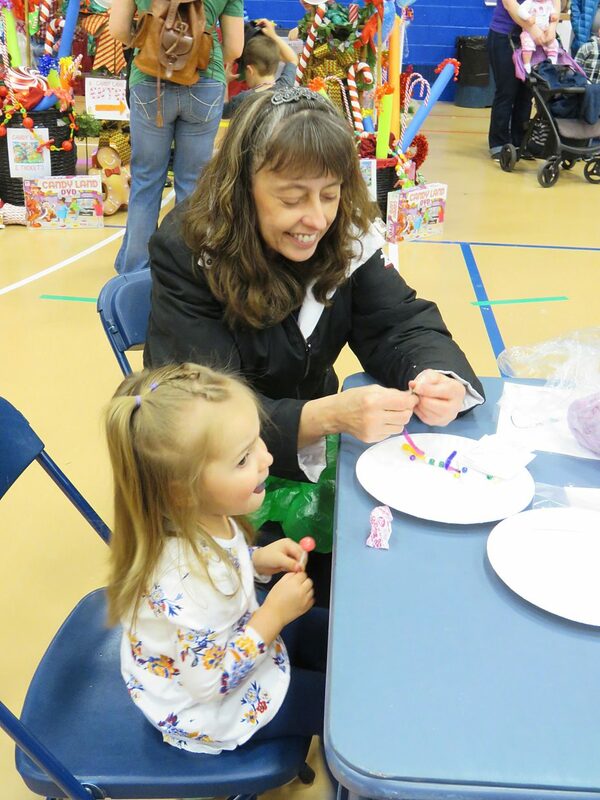 Ann Reams, left, helps her granddaughter, Natalie Schumacher, with a cloverbuds bracelet. Daniel Hollman, 17, takes time to visit during the Marti Gras. 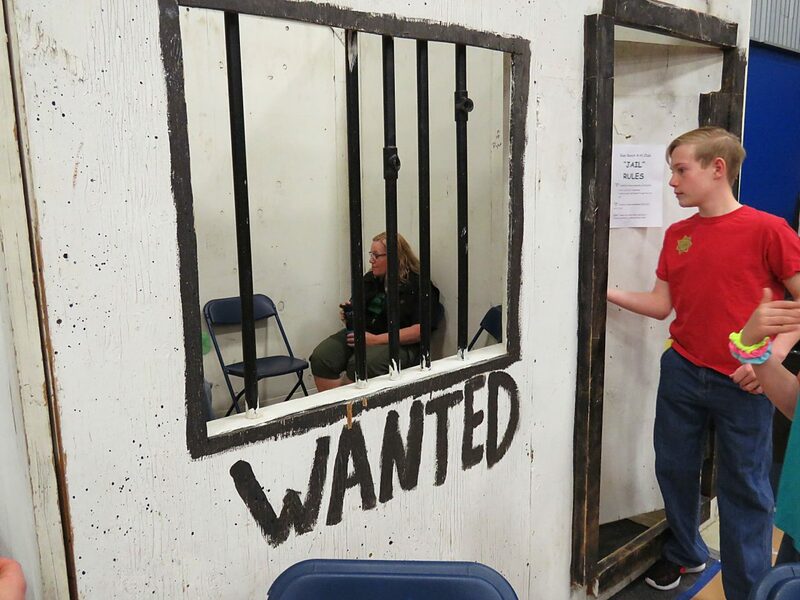 Deb Dolph spends time in the 4-H jail at the Busy Bunch 4-H game. Devon Louderbach of the Saddle Mountain Mavericks 4-H Club holds up a rat members made for the Bat the Rat game. Luke Louderbach tries to smack the rat. 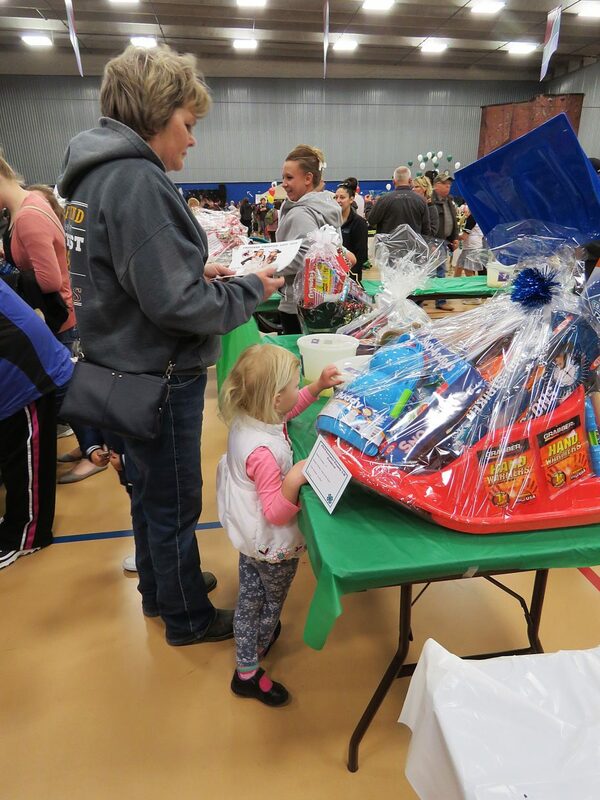 Susan Brennecke, left, and Erin Brennecke, right, look over the baskets being raffled off. 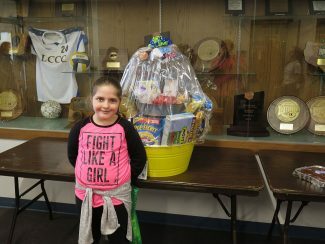 Taitum Wright poses with the snack basket she won during the basket raffle. He stood on the mound, his bat in hand and ready to swing. But this youth wasn't waiting to hit a ball, he was waiting to smack a rat. 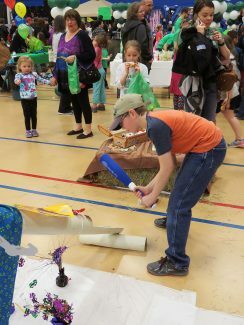 The Bat the Rat booth was just one of the games children could play during the Laramie County 4-H Mardi Gras in Cheyenne, Wyo. According to Kristi Nagy, who is the 4-H military educator in Laramie County, the Mardi Gras is a 4-H tradition in the county, and has been held for more than 40 years. "It is the only fundraiser 4-H does through the year. The money raised is used to fund things like equipment, summer camps and supporting the 4-H youth through project work and curriculum. We also use the money to fund scholarships, the national trip to Washington, D.C., and other events like livestock camps." It is an event 4-H youth look forward to participating in. 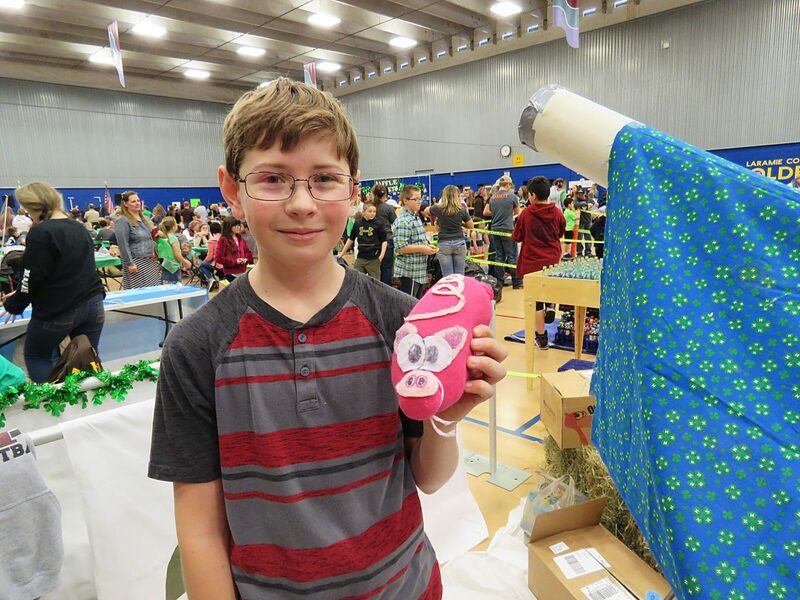 Devon Louderbach of the Saddle Mountain Mavericks 4-H Club said his club came up with the idea of batting rats after finding out it is a popular game played in English pubs. "We stuffed old socks and decorated them to look like rats," he said. The rat is placed at the top of a PVC pipe and released down the tube. When it comes out the other end, the children use a bat to smack it. If they succeed, they win a prize. "When the rat gets in the hit zone, you have to be ready. Sometimes, the rat comes out slow and sometimes, it comes out pretty fast," Louderbach said of the game. Nagy estimates more than 2,500 people attended this year's event. 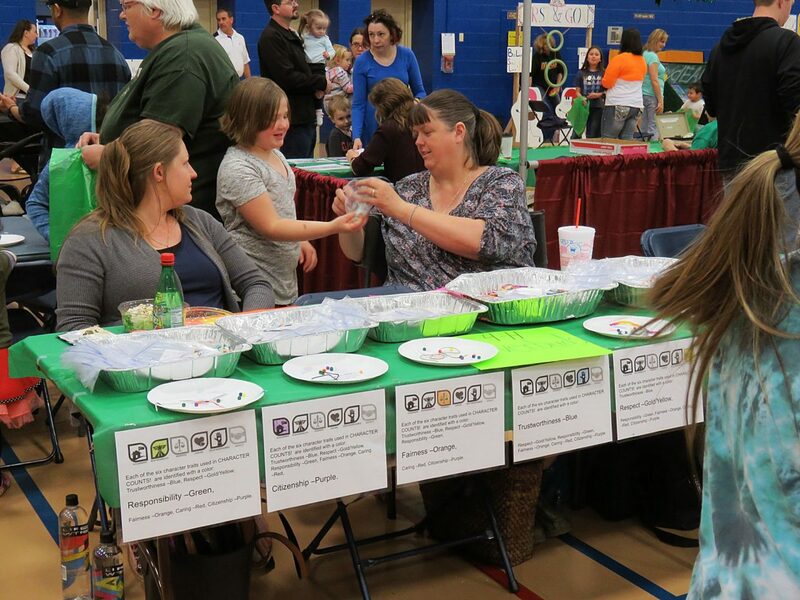 She noted that 27 4-H clubs participated with 29 booths, including the Cloverbuds and the concession stand. Booths varied from a bean bag toss and a shark game to more traditional games like Plinko and the fishing game. Laura Smalley is a five-year leader of the Future Scholars of America 4-H Club. Her club hosted two booths — a Game and Fish Toss and a Hotwheels tracks game. "The Mardi Gras is just a lot of fun for everyone," she said. "The money we make goes toward the 4-H program in Laramie County and helps pay for things that benefit the kids. In our club, we come up with ideas for a booth and a basket, and then everyone votes for the idea they like the best," she said. Some people at the Mardi Gras ended up in jail for having too much fun. 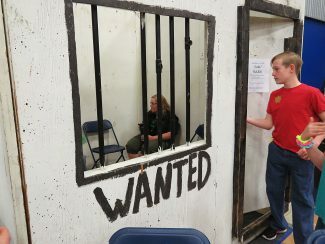 The Busy Bunch 4-H Club hosted the popular 4-H jail where anyone could pay two tickets to have someone at the Mardi Gras arrested and placed in the jail for 3 minutes — unless they had two tickets to bail themselves out or have someone else arrested. "We have had this booth for about five years now," said 4-H member Luke Hubbs. "It draws a lot of interest, and it's fun to arrest people. We had one kid who was arrested at least five times." A large draw for the annual event are themed baskets that are raffled off. "Several years ago, we were looking for an additional, fun thing to do during the Mardi Gras," Nagy said. "We added the basket raffle where each club could decide what they wanted to do as far as a theme. Then everyone contributes items, or money that is used to purchase the items needed to fill the basket. Some clubs even make items for the basket. 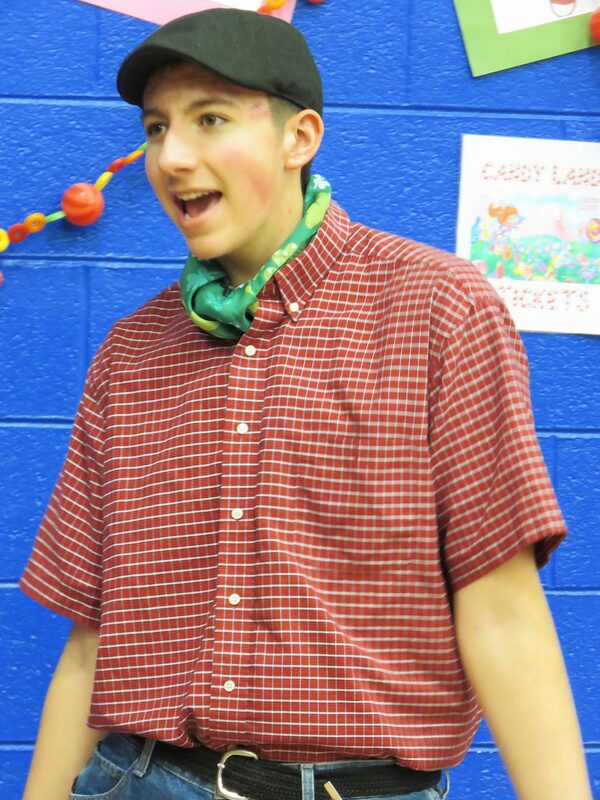 For instance, the Outlaws 4-H club chose camping as their theme. Some of the members made the fire ring for the basket, and even the box that contains all the camping items." Craftsman tools, camping equipment, a day at the Denver Zoo, movie night, fishing, gardening and a night on the town were just a few themes of the 25 baskets raffled this year. Each basket held at least $75 worth of products, but many of them were worth much more. Taitum Wright won a snack basket that was half as tall as she is. "I thought I won just a small basket. I couldn't believe it was this big one," she said. While raffle tickets can be purchased at the carnival, the clubs also sell tickets for the baskets before the carnival to earn money for their clubs. 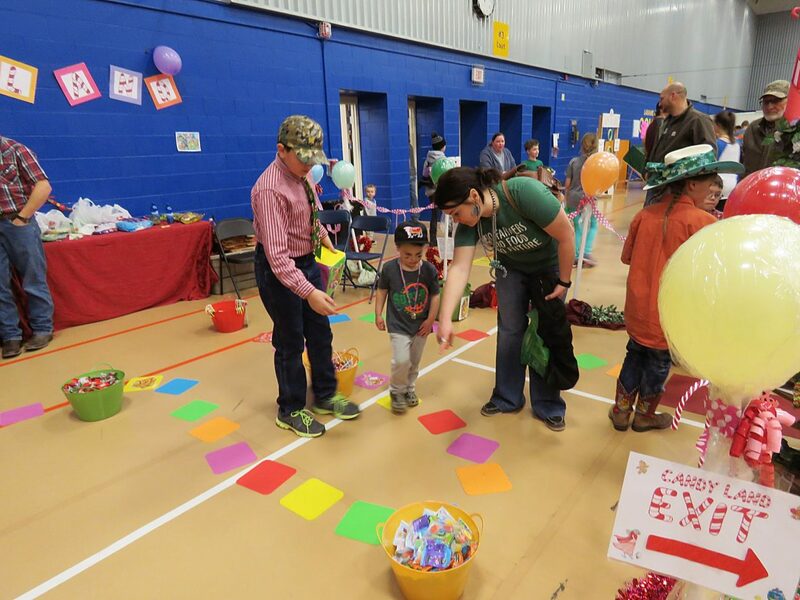 "Some of the money from the raffle tickets goes back to the clubs to assist them with things like year-end activities, showmanship clinics, snacks and guest speakers," Nagy said. During the carnival, some of the older members volunteered to answer questions at the 4-H information booth. Daniel Hollmann has been in the 4-H program for nine years. During that time, his projects have included horses, gardening and horticulture. He has also competed in the horse judging contest. "What I want people to know about 4-H is the life lessons it has taught me," he said. 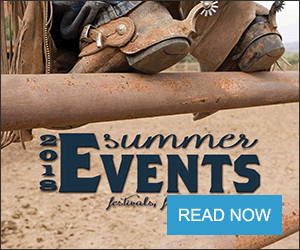 "I think I have benefited from the public speaking and horse judging contests. I also feel like it has helped me become better able to make future decisions. There is so much you can learn from 4-H, no matter what project you take." Smalley agreed. "I think 4-H helps children develop social skills and teaches them how to interact with other kids and people. They can also participate in all kinds of activities like livestock, shooting sports and even a Lego league. In the Lego league, they go to competitions and build stuff out of Legos." 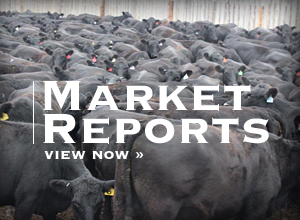 — Teresa Clark is a freelance livestock journalist from western Nebraska. She can be reached by email at tclarklivenews@gmail.com.